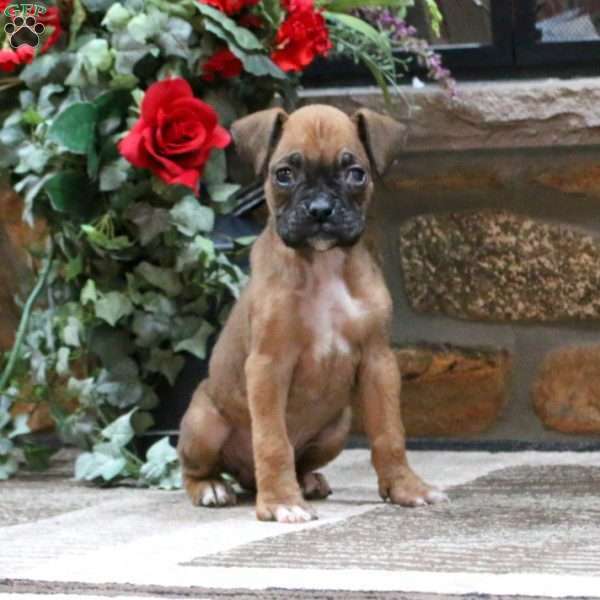 Thomas is a handsome Boxer puppy, he is definitely a head turner. 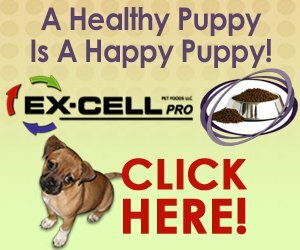 This fellow is vet checked and up to date on shots and wormer, as well can be registered with the AKC and the breeder provides a health guarantee. 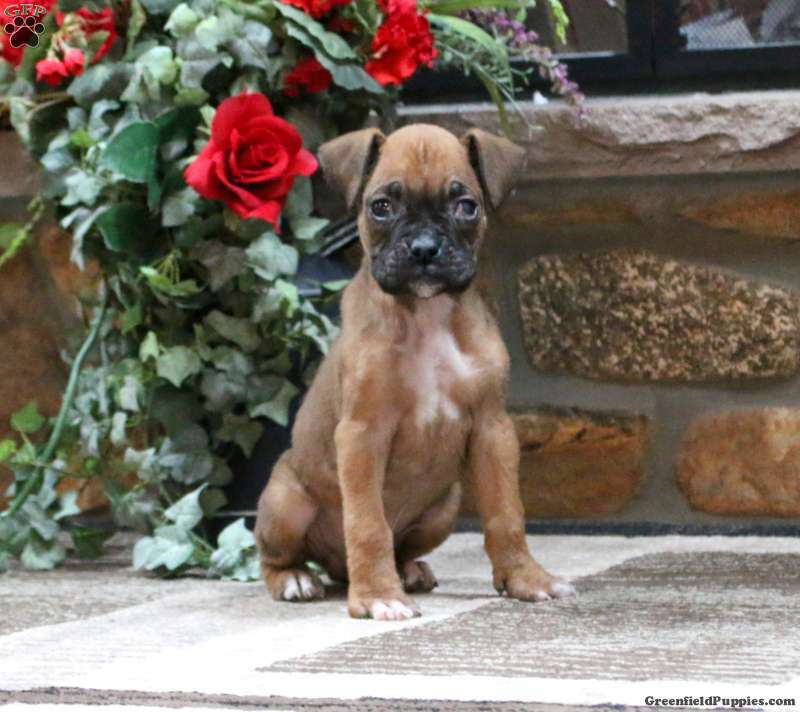 This puppy’s mom is the family pet and available to meet. Thomas is being family raised. socialized and would make a wonderful addition to anyone’s family. 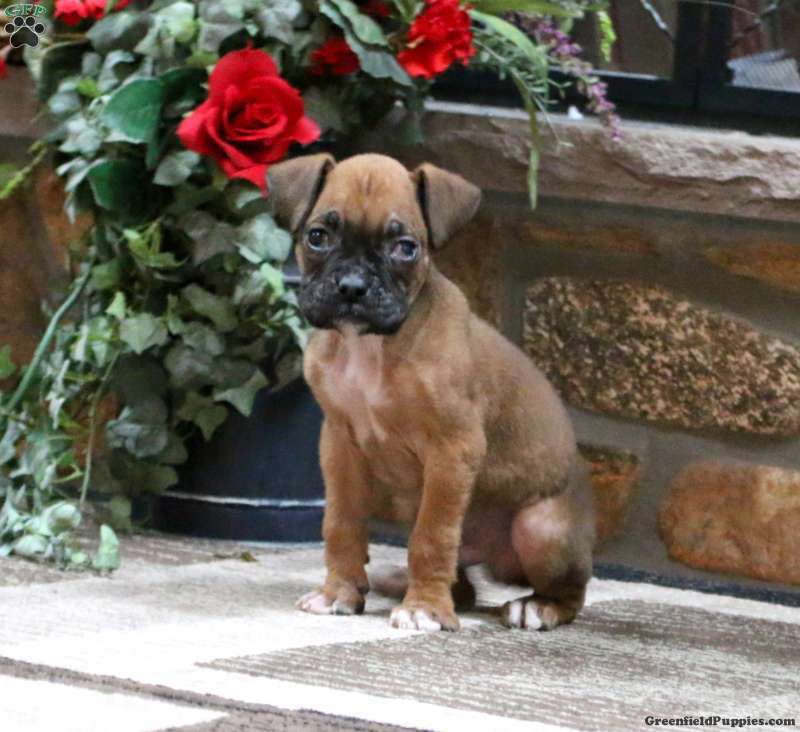 To bring this friendly pup home with you please contact the breeder today! 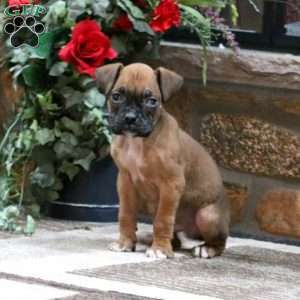 Mr. King is a breeder located in Narvon, PA who currently has a handsome litter of Boxer puppies. They are family raised and socialized. 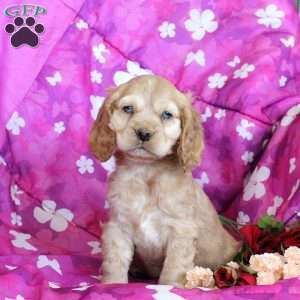 Contact the breeder to set up an appointment to meet one of these friendly pups!